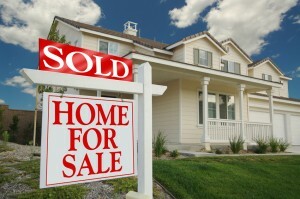 Selling a House is a process of resolving many conflicting demands to your advantage! To assist you establish a PLAN to sell your Home, we have come up with a 7 step process that will help you sell your home at the Highest Market Value in a time frame that meets your requirements. 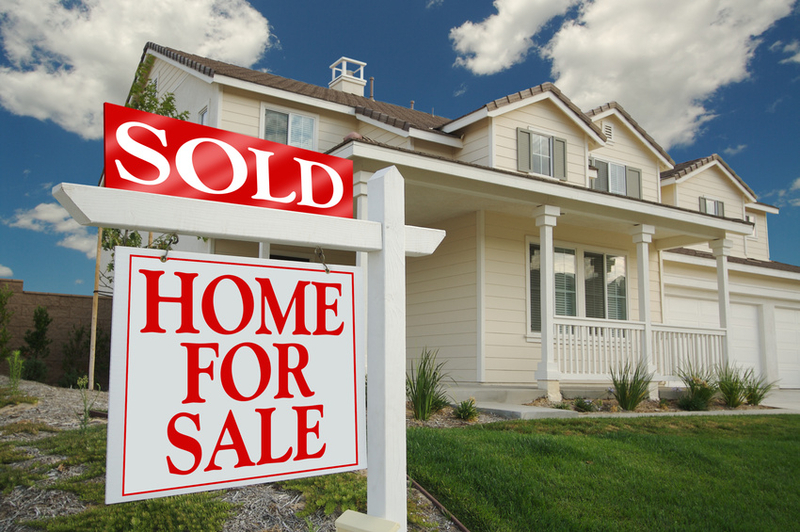 7 Steps to Selling Your House!